4 CD Box Set including a 36-page booklet with comprehensive essay written by Ray Comiskey, session details, photos, original art & liner notes. 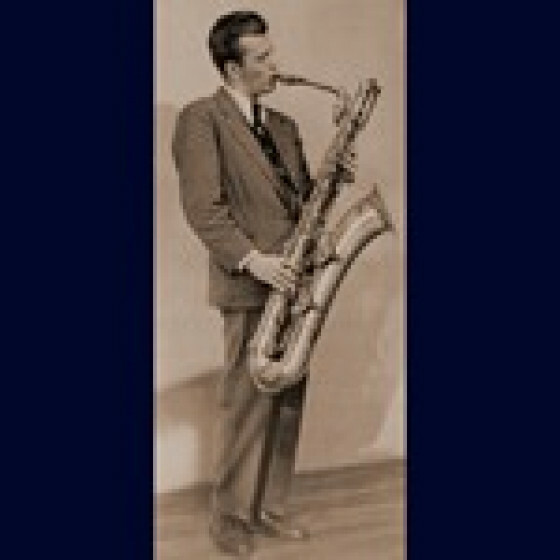 When Lars Gullin (1928-1976) switched from alto saxophone to fill the vacant baritone chair in Seymour Österwalls Stockholm band in 1949, it was destiny calling. 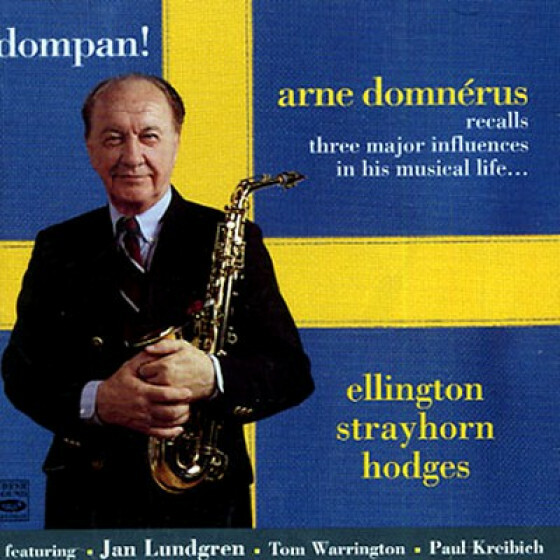 Little more than a year later he was the finest baritone saxophonist in Sweden, at the Swedish jazz high table with such as Arne Domnérus, Åke Persson, Putte Wickmann and Rolf Ericson. 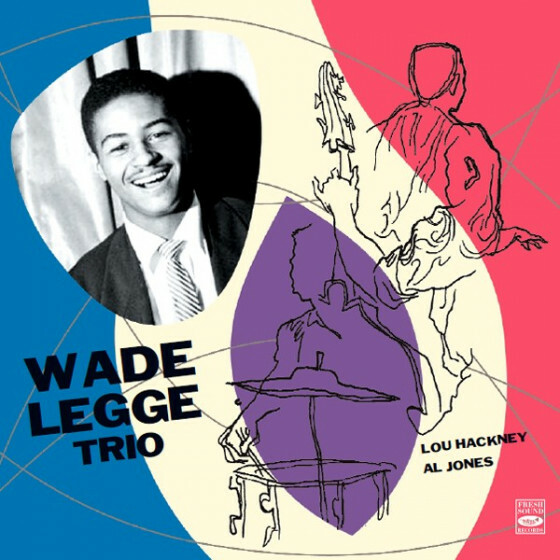 With astonishing speed he also became a much sought-after focal point for visiting Americans like Lee Konitz, Stan Getz (both initial playing influences), Zoot Sims and James Moody. His rapid rise to international acclaim was crowned in 1954, when he was voted New Baritone Star in Down Beatthe first non-American to win a Down Beat polldespite never having visited America. 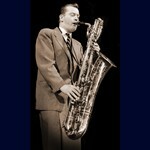 By then it was clear that he was among the greatest baritone saxophonists ever to grace the music; technically assured, harmonically sophisticated, endlessly inventive and blessed with a vein of melodic inspiration that never seemed to run dry. 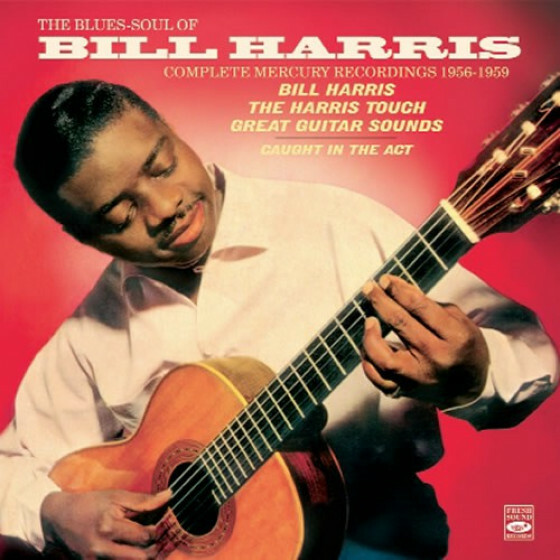 The reasons for his phenomenal rise are evident in the studio recordings made under his name in the years 1951-1955. 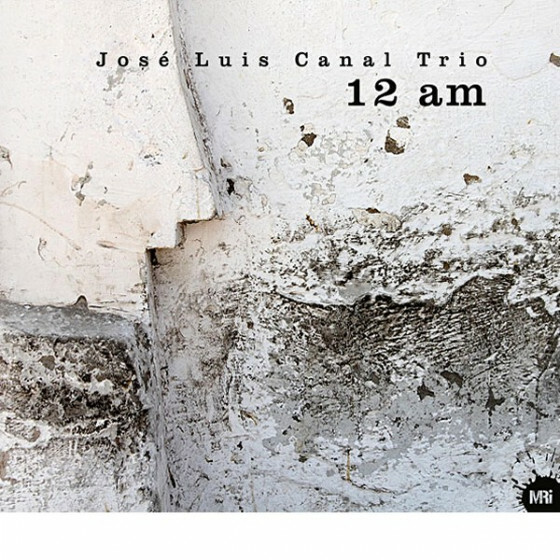 While long, flowing lines and a very personal lyricism marked his work as a soloist, they were enhanced by his growing assurance, ambition and instrumental command. Other impressive facets of his musical personality were equally clear from the start, among them his talents as a fine composer and arranger. 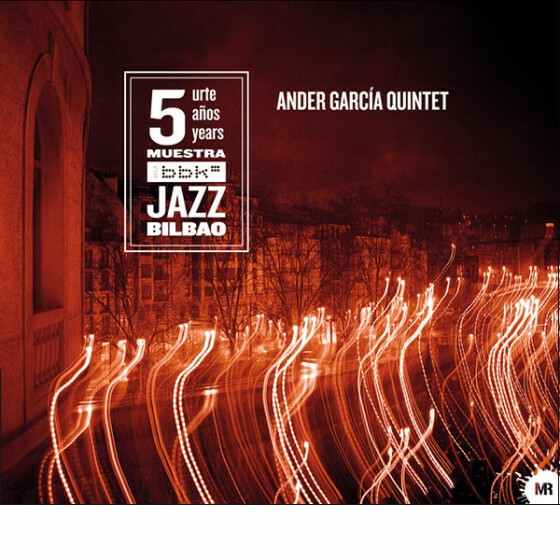 All are on display in the series of quartet, quintet, sextet, septet and octet recordings, made with some of the best Swedish and American jazzmen, that announced a memorable new presence on the jazz scene. Lars Gullin, baritone sax; Bengt Hallberg, piano; Gunnar Almstedt, bass; Jack Norén, drums. 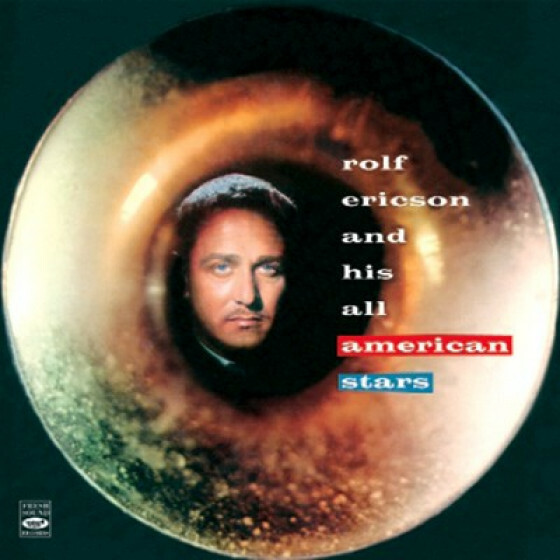 Rolf Ericson, trumpet; Leppe Sundevall, tenor horn; Åke Persson, trombone; Jonas Bergström, alto sax; Lars Gullin, baritone sax; Mats Olsson, piano; Bengt Wittström, bass; Nils-Bertil Dahlander, drums. Lars Gullin, baritone sax; Gunnar Svensson, piano; Yngve Åkerberg, bass; Jack Norén, drums. 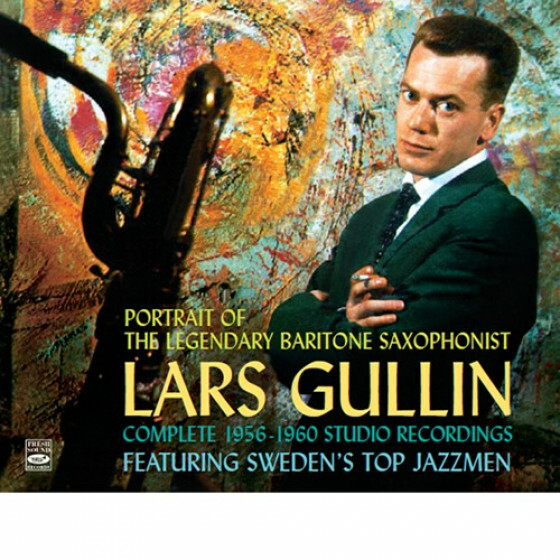 Lars Gullin, baritone sax; Ingemar Westberg, piano; Bengt Wittström, bass; Anders Burman, drums. Rolf Ericson, trumpet; Åke Persson, trombone on #18; Åke Björkman, French horn on #17 & 18; Rolf Blomquist, tenor sax on #17; Lars Gullin, baritone sax or bass clarinet on #18; Gunnar Svensson, piano; Yngve Åkerberg, bass; Jack Norén, drums. Weine Renliden, trumpet on #21; Åke Björkman, French horn on #21; Carl-Erik Lindgren, tenor sax on #21; Lars Gullin, baritone sax; Gunnar Svensson (on #19-21) or Ingemar Westberg (on #22), piano; Yngve Åkerberg, bass; Jack Norén, drums. 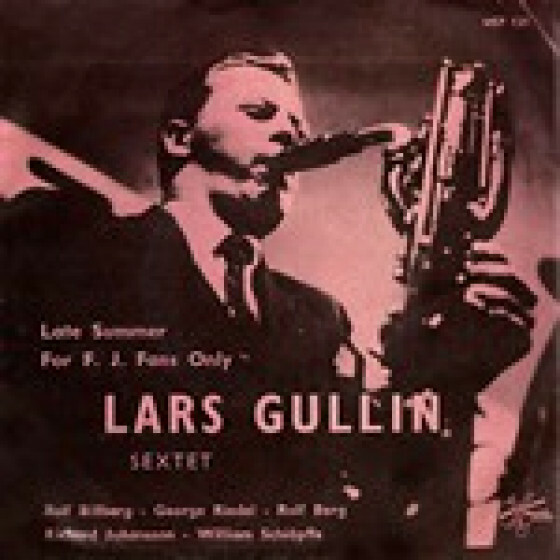 Lars Gullin, baritone sax; Rune Öfwerman, piano; Yngve Åkerberg, bass; Nils-Bertil Dahlander, drums. 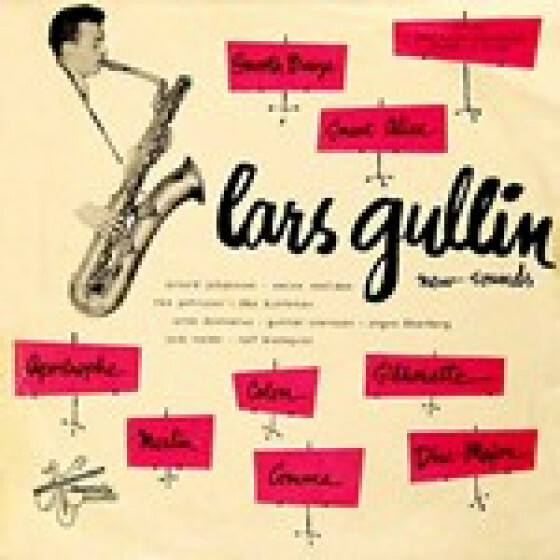 Weine Renliden, trumpet; Åke Persson, trombone; Åke Bjorkman, French horn; Arne Domnérus, alto sax; Lars Gullin, baritone sax; Gunnar Svensson, piano; Yngve Åkerberg, bass; Jack Norén, drums. 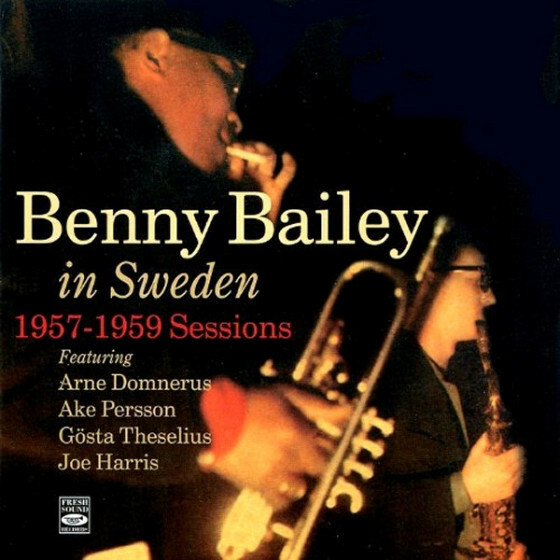 Arnold Johansson, trumpet on #7 & 8; Åke Persson, trombone; Åke Björkman, French horn on #7 & 8; Arne Domnerus, alto sax on #7 & 8; Rolf Blomquist, tenor sax on #9 & 10; Lars Gullin, baritone sax; Gunnar Svensson, piano; Yngve Åkerberg, bass; Jack Norén, drums. Weine Renliden, trumpet on #11; Åke Persson, trombone; Åke Björkman, French horn on #11; Arne Domnérus, alto sax on #11; Lars Gullin, baritone sax; Gunnar Svensson, piano; Yngve Åkerberg, bass; Jack Norén, drums. 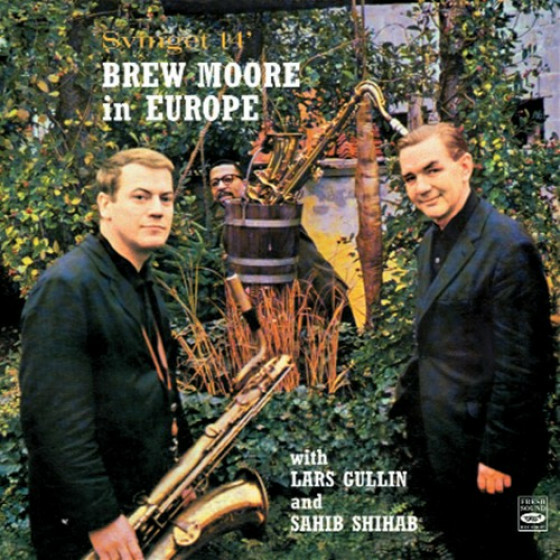 Åke Persson, trombone; Lars Gullin, baritone sax, arranger; Simone, bass; Jack Norén, drums. Lars Gullin, baritone sax; Putte Lindblom, piano; Yngve Åkerberg, bass; Jack Norén, drums. 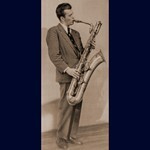 Weine Renliden, trumpet; Gullin, alto (on #2 & 3) & baritone (#1 & 4) sax; Putte Lindblom, piano; Georg Riedel, bass; Jack Norén, drums. 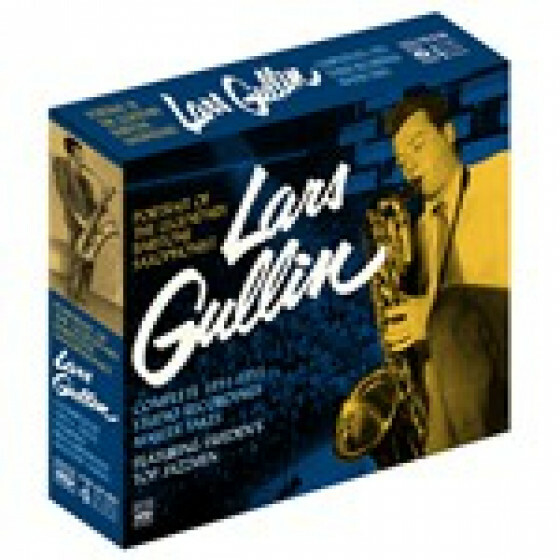 Lars Gullin, baritone sax; Putte Lindblom, piano; Georg Riedel, bass; Bosse Stoor, drums. 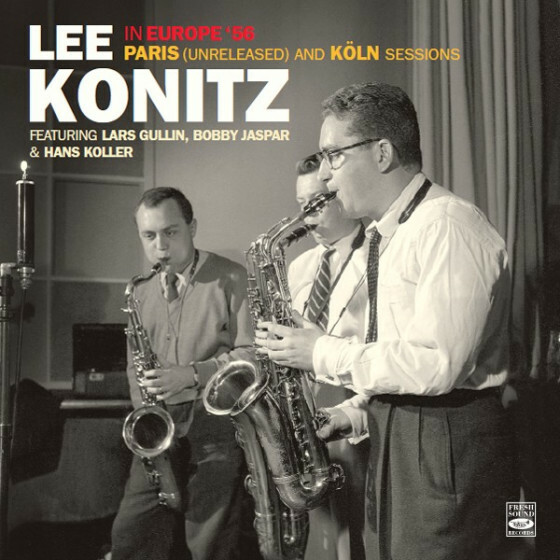 Conte Candoli, trumpet; Frank Rosolino, trombone; Lee Konitz, alto sax; Zoot Sims, tenor sax; Gullin, baritone sax; Don Bagley, bass; Stan Levey, drums. 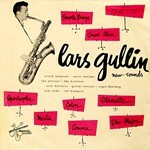 Carl-Henrik Norin, tenor sax except on #12; Lars Gullin, baritone sax; Rolf Berg, guitar; Georg Riedel, bass; Alan Dawson, drums. 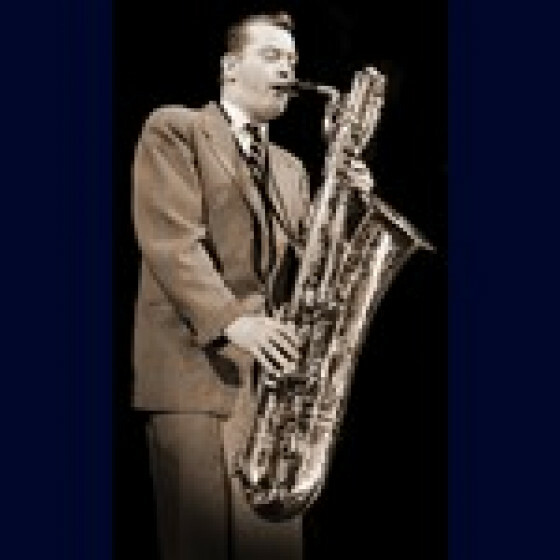 Lars Gullin, baritone sax; Rolf Berg, guitar; Georg Riedel, bass; Robert Edman, drums. Åke Persson, trombone; Putte Wickman, clarinet; Bjarne Nerem, tenor sax; Lars Gullin, baritone sax; Bengt Hallberg, piano; Georg Riedel, bass; Robert Edman, drums. 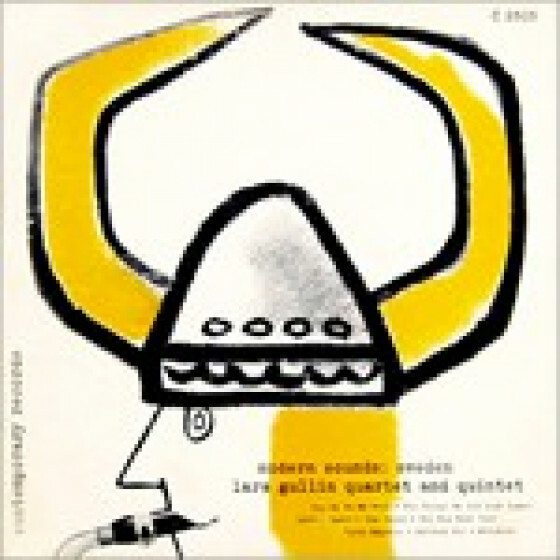 Lars Gullin, baritone sax; Bengt Hallberg, piano; Georg Riedel, bass; William Schiopffe, drums; The Moretone Singers (16 piece mixed choir directed by Ole Morthensen), vocals. 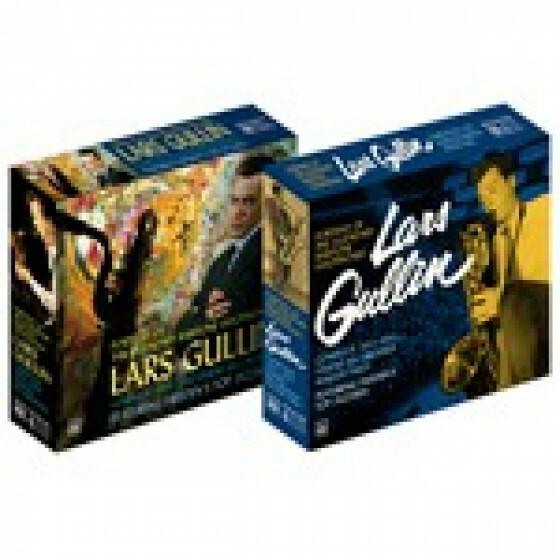 On #4-7 add Leppe Sundevall, bass trumpet, and Curt Järnberg, trombone. Lars Gullin, baritone sax, piano on #9-11; Rolf Berg, guitar; Georg Riedel, bass; Bo Stoor, drums. 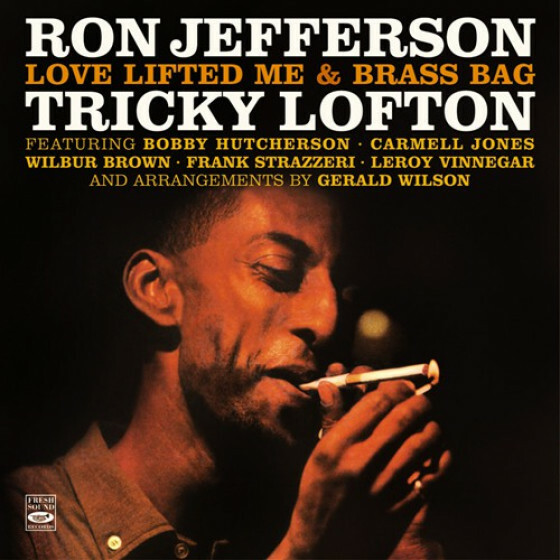 Richard Johansson, trombone; Rolf Billberg, tenor sax; Gullin, baritone sax, piano on #13; Rolf Berg, guitar; Georg Riedel, bass; William Schiopffe, drums. 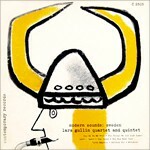 Recordings produced by Anders Burman, Lars Burman & Börje Ekberg (Metronome), Arne Widegren & Bengt Bernhag (Philips) and Gunnar Bergström (Sonet). 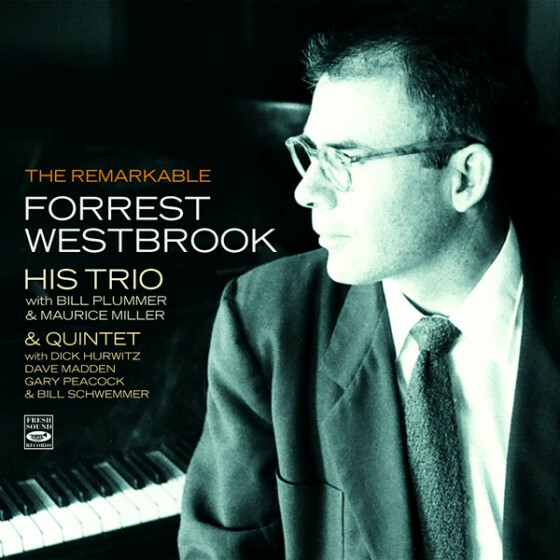 "This is what you might call the prequel to Fresh Sound’s album of the same title that covers 1956-60. 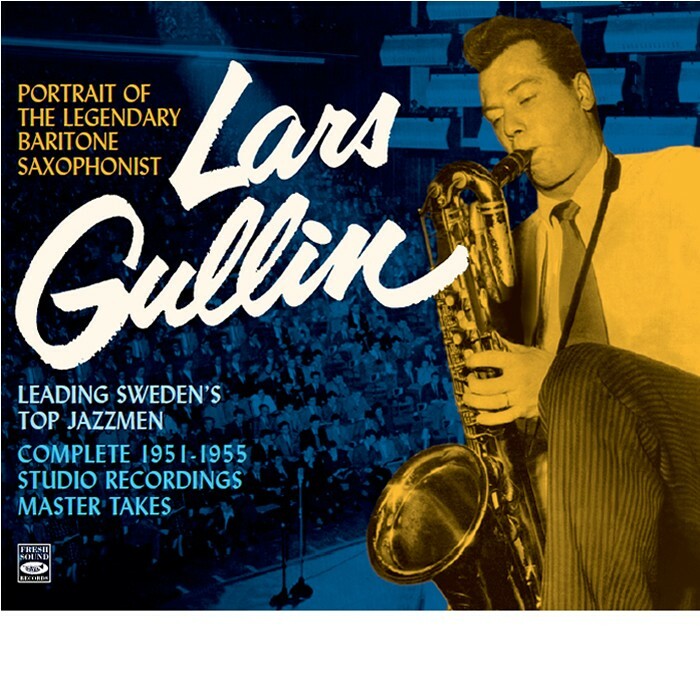 By 1951, the year that these recordings began, the Swedish saxophone players had achieved a unique sophistication in their adoption of bebop and Gullin was their most eloquent exponent. 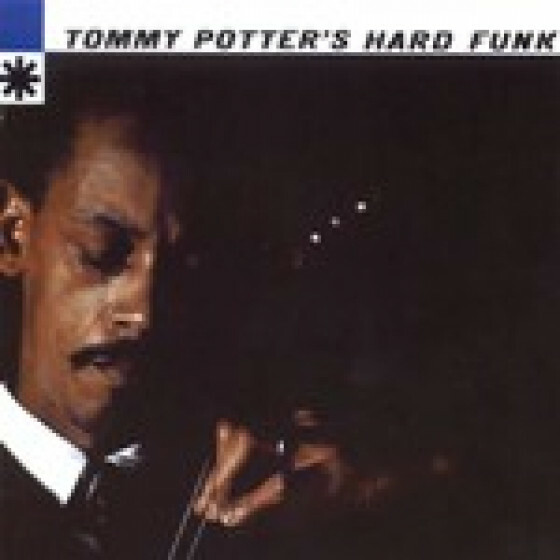 He was a player of great imagination who could turn ordinary pop songs into jazz classics and, as with the other jazz Swedes, his original compositions had a freshness and simplicity about them. 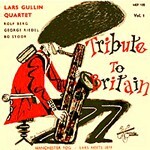 Only the ultimate cream of British musicians could have held their own in this company. I have been unable to find a dud track amongst the 79, and that says a lot about the musical consistency. There are no dull patches or lapses in taste. The sound quality throughout is faultless and Fresh Sound have provided an excellent 36-page booklet to go with their attractive and robust box. It’s packed with good photographs that evoke the period and informed notes by Ray Comiskey, who provides great detail on each of the players."